4.1 What exactly is a silkpeel? 4.3 How long does the procedure take? 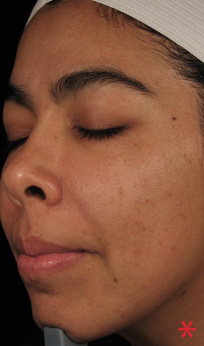 4.4 What will my skin look like after a treatment? 4.5 What do I need to do after treatment? 4.6 How long does it take to see results? 4.7 Will there be any pain or discomfort? 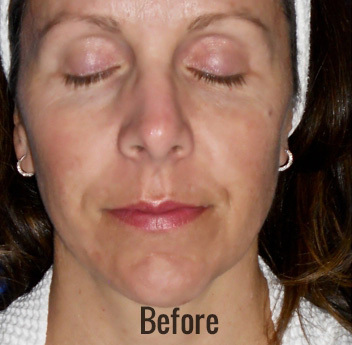 SilkPeel’s Dermalinfusion Microdermabrasion is the most dynamic skin treatment available today. 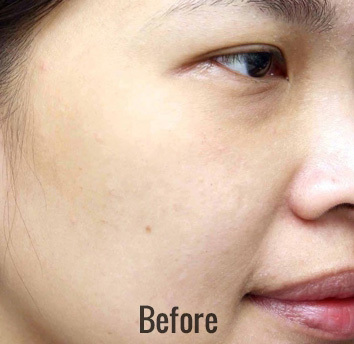 It is the only procedure that provides both non-invasive exfoliation and delivery of skin-specific topical solutions, leaving patients with a fresher-feeling and better-looking skin. 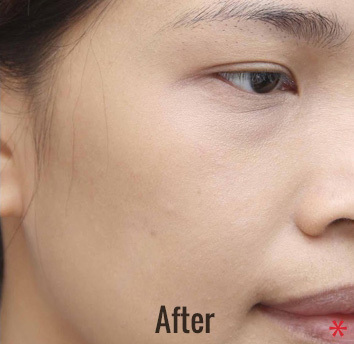 SilkPeel is safe and painless, allowing patients to achieve optimum results on an accelerated basis without the complications and discomfort usually associated with invasive procedures. 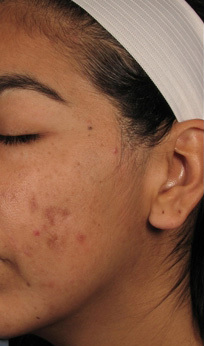 In addition, SilkPeel is unique because it does not use crystals or other abrasive particles that can irritate the skin and commonly clog pores. Clarifying oily, blemish prone, and acne prone skin. 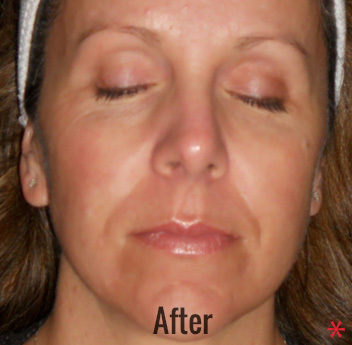 Moisturizing dry, flaky patches, fine lines and wrinkles. Brightening blotchy patches of skin, skin that has been overexposed to the sun, or skin that just needs a brightening boost.